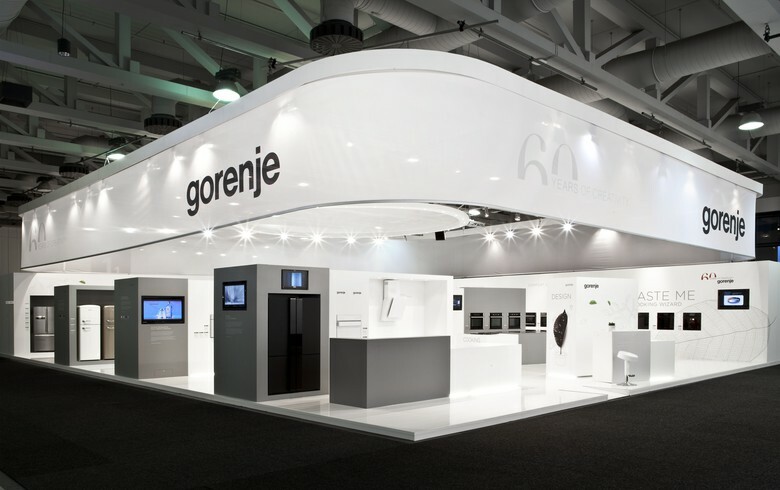 LJUBLJANA (Slovenia), March 25 (SeeNews) – Slovenian household appliances manufacturer Gorenje [LJE:GRVG] said on Monday its consolidated net loss widened to 37.3 million euro ($42.1 million) in 2018, from a loss of 4.3 million euro in the previous year. “The year 2018 was defined by the search for a strategic partner, integration into the Hisense Group, and Gorenje Group's financial stabilization,” the company said in a filing to the Ljubljana Stock Exchange. Non-recurring and extraordinary events had the most pronounced effect on Gorenje Group's performance, the company added. “In the process of integration into the Hisense Group and adjusting to its business strategies, modes of operation, assumptions, and estimation methodologies, we also changed some accounting estimates that now differ from those effective before the takeover,” Gorenje explained. Gorenje Group generated 1.18 billion euro of sales revenue last year, down from 1.20 billion euro in 2017, while EBITDA fell to 29.6 million euro from 63.6 million euro. “Our revenue increased in particular in the markets of Eastern Europe (with the highest growth rates in Hungary, Ukraine, Bulgaria, and the Czech Republic) and in the markets where we are marketing products under the Asko brand,” Gorenje said. Revenue generated by the home appliances sector came in at 1.1 billion euro, down 1.0% on the year and representing 90.8% of the group's total revenue. Investments amounted to 48.9 million euro last year, which is 26.8 million euro less than in 2017. The largest share of investments - 37 million euro, was channelled into the core activity of household appliances manufacturing. Gorenje Group's average number of employees was 11,098 in 2018, or an average of 59 more than in 2017. In the first half of 2018, China's Hisense Group announced its takeover bid and completed the acquisition of – combined with previously acquired shares – a total of 95.42% of Gorenje.